What makes us unique is our fully integrated design approach and energy monitoring software which provides you a sound investment for a greater peace of mind. Choosing JLanka as your Solar partner will provide you the opportunity to work with a single point of contact with engineering, procurement and construction (EPC) coming through one company instead of several ensuring a successful long-term solar system. JLanka’s qualified team will perform an inspection of your property, complete an engineering assessment, and consult with you to determine the best solar power system for your property. Your home’s architecture, current and future consumption requirements and financial situation will be considered. Once choosing the most suitable solar system we will provide a comprehensive solar system drawing along with a projected energy report at no cost. We also ensure to guide you through all the paperwork necessary to be approved for CEB or LECO requirement standards. System installation begins with installing solar panels on the roof including solar power optimizers and attaching panels. Our electrical experts will then connect the optimizers to the inverter and to your circuit breaker box which generates electricity to your home or business. 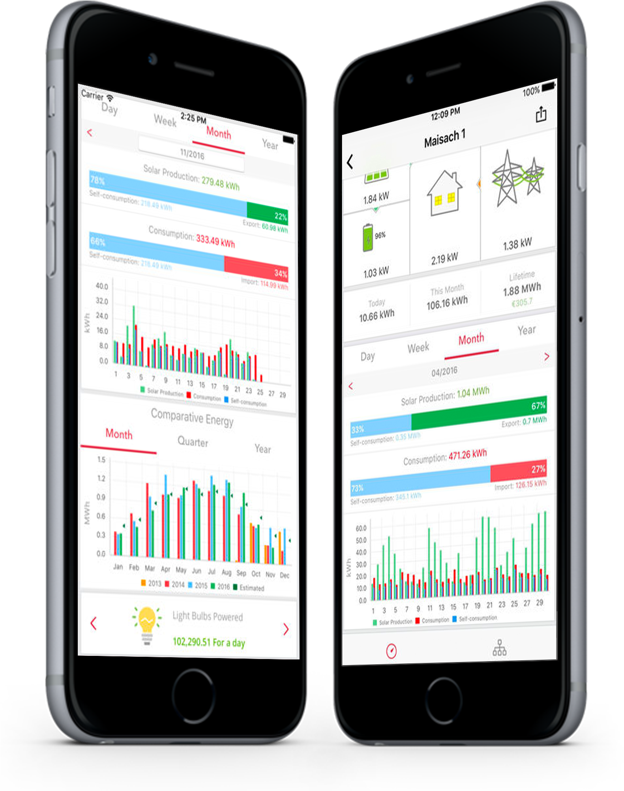 The SolarEdge monitoring application lets PV installers and system owners perform remote monitoring, on the go, directly from their mobile device. The app enables users to view real-time, online data to keep them up to speed with their solar site’s performance while away from their computer, ensuring maximum solar energy harvesting. Empowered to serve the nation with the best energy solution brands with a team of passionate engineers and support staff, we have reached a customer base of over 3,500 within a short span of time. Bringing a smile upon your face after each successful solar system installation is our inspiration to strive even better and make the world a greener tomorrow! 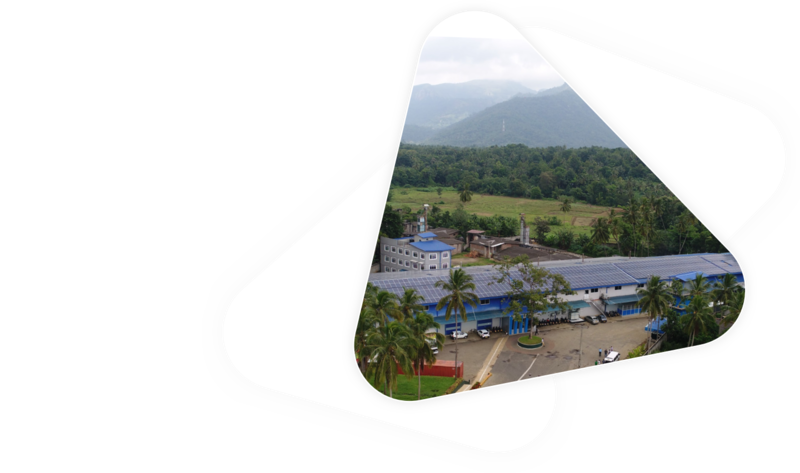 Alpex Marine (Pvt) Ltd involved in seafood exports with the latest ISO and SLS standard certification is an eco-friendly and environmentally friendly organization with set goals of reducing carbon footprint by transitioning to solar powered electricity partnered with JLanka Solar Solutions. Installing maximum solar power PV capacity on Alpex Marine roof with zero incidents and avoiding unnecessary costs. 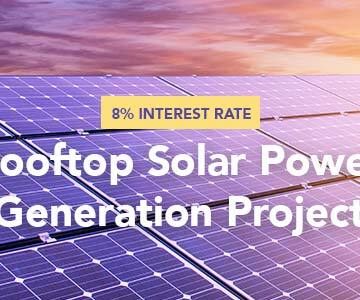 With a system capacity of 207 kWp and 600+ panels, Alpex marine is now enjoying the benefits of maximum solar PV capacity on their rooftop by avoiding technical limitations accompanied. Imagine your future harnessing hours of free infinite sunlight daily to safely power your home and increase your energy independence. It is a smart and long-term investment with a zero electricity bill contributing to also lower your carbon footprint by generating renewable energy! JLanka the leading solar energy EPC service provider offers solar solutions designed to maximize the return on investment. With a highly skilled EPC team consisting of expertise in engineering and technology, each project generates greater value with different customer experience. JLanka Utility Scale Solar Projects & Solutions ensures the highest quality of standards with a team of experts specialized in project development, system design, engineering and financing. Our ever-expanding product and service portfolio enables to offer customers a “one-stop” solution that includes integrated design, faster deployment and lower system costs. JLanka event highlights contributing to a Greener Future! Get free professional consultation and special discounts this avurudu season from Sri Lanka’s premier solar energy solutions provider JLanka Technologies. All you have to do is simply fill out the form linked below and we will take care of the rest. Running for the 15th consecutive year, The Housing & Construction Expo “Build SL 2019” organized by the Chamber of Construction Industry Sri Lanka (CCI) will be held from the 22nd to 24th of March 2019, at the BMICH. 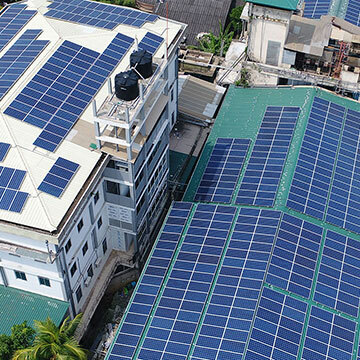 We are pleased to inform that a credit scheme to promote rooftop solar power generation systems has been established with preferential terms through financial assistance from Asian Development Bank (ADB). The credit line will be managed by the Ministry of Finance and Mass Media (MOFMM) and funds will be channeled to the beneficiaries through selected Participating Financial Institutions (PFI). 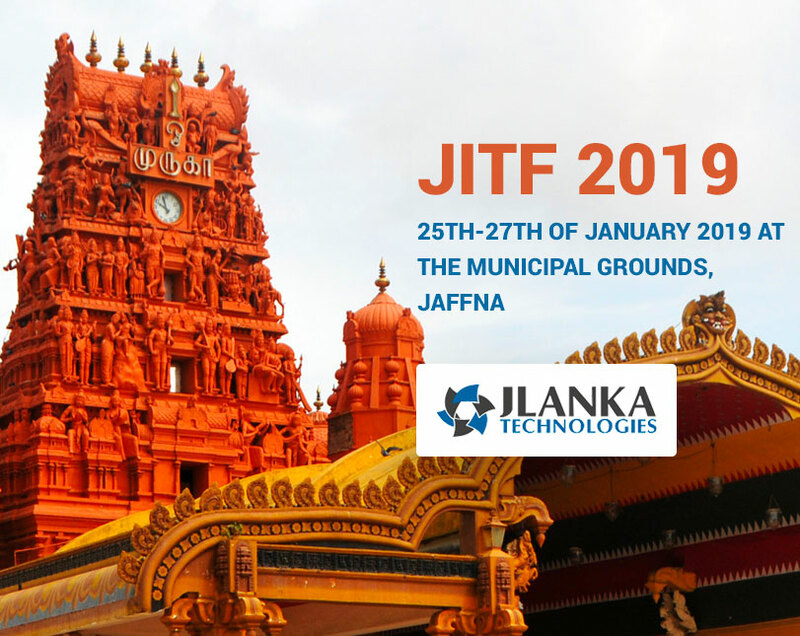 As the leading solar power provider in Sri Lanka, JLanka Technologies is proud to represent it’s self with it’s latest innovative technology yet again at the Jaffna International Trade Fair considered as the most comprehensive and focused exhibitions held in the North. Looking for great reasons to go solar? Contact us today for a Greener tomorrow! Yes! I would like to recieve occational email from Jlanka about Solar Energy and Promotions. JLanka Technologies (Pvt) Limited, 912A, Pahalawela Road, Thalangama South, Battaramulla, Sri Lanka.